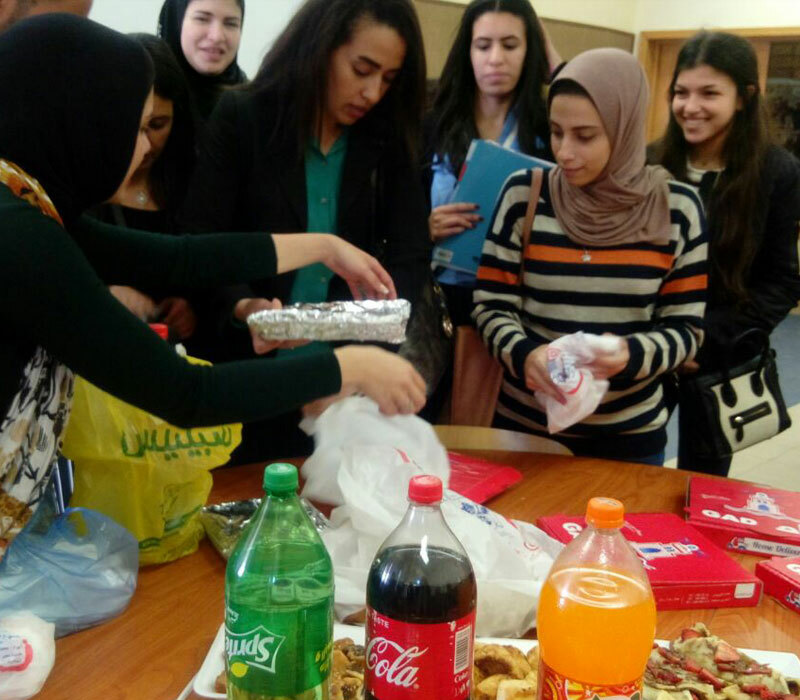 The faculty of Tourism and Hotel Management (the artistic committee) organized a pot luck on Tuesday 5/12/2017. 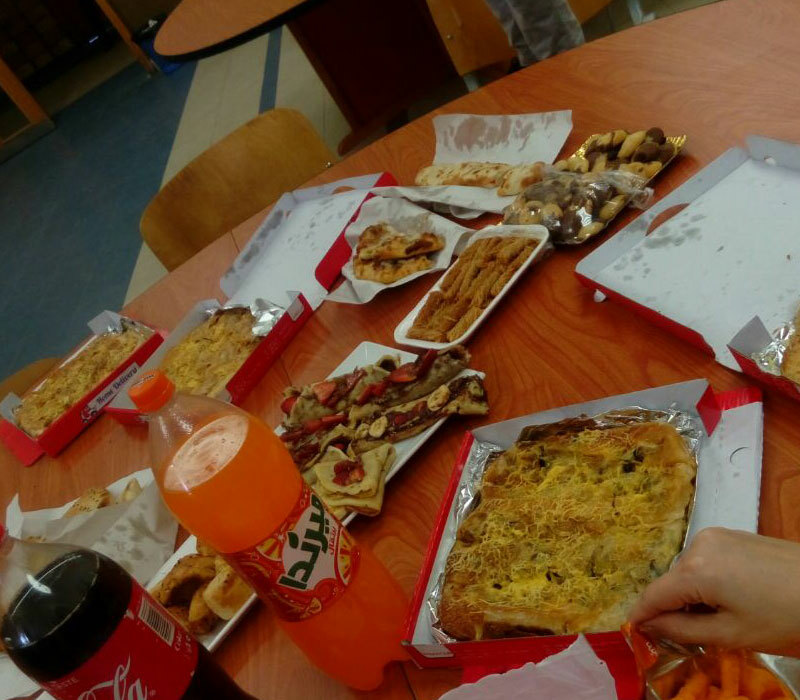 Some of faculty students brought ready-made meals, meanwhile others were keen to prepare food by themselves in the faculty’s kitchen. 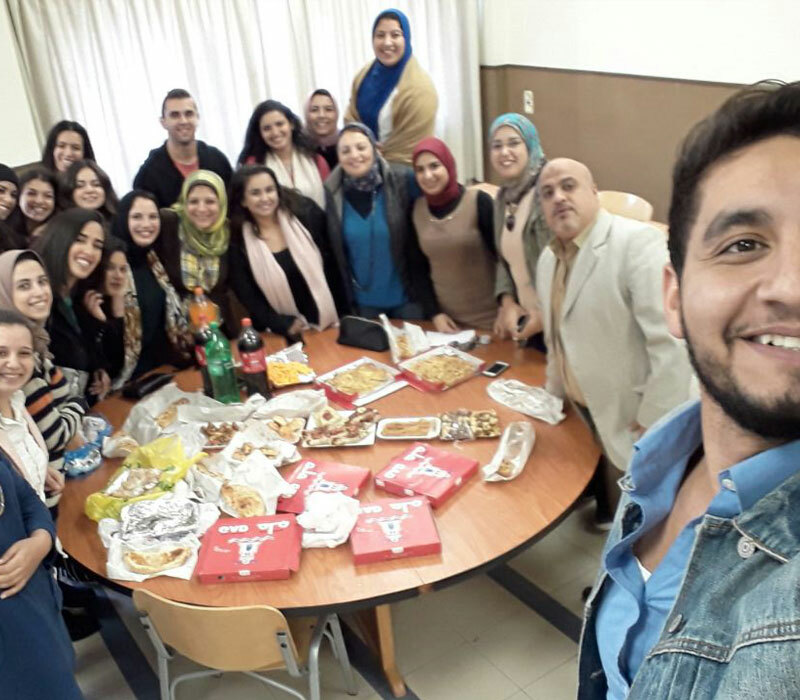 Some faculty members and teaching assistants participated in this pot luck which in turn spread an atmosphere of cordiality and merriment. Commemorative photos were taken by the end of the day.